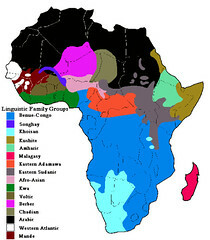 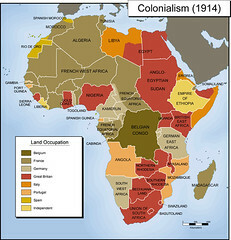 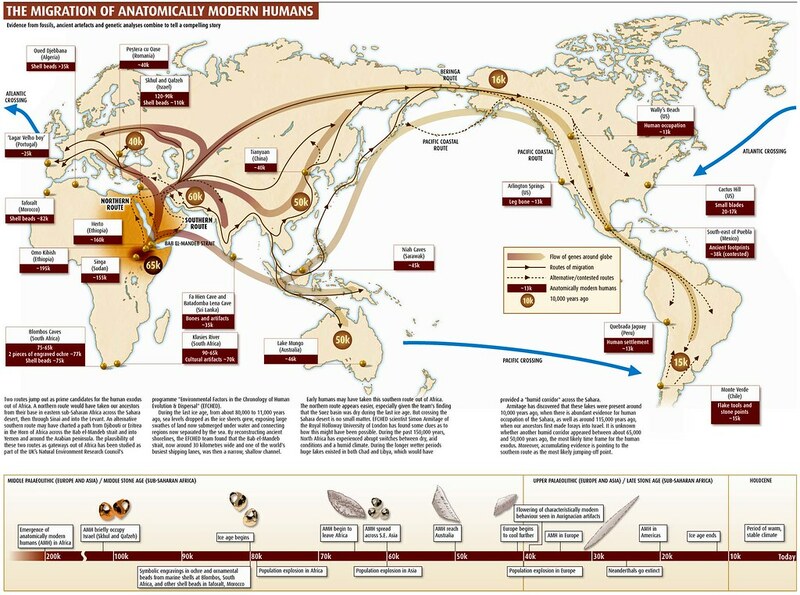 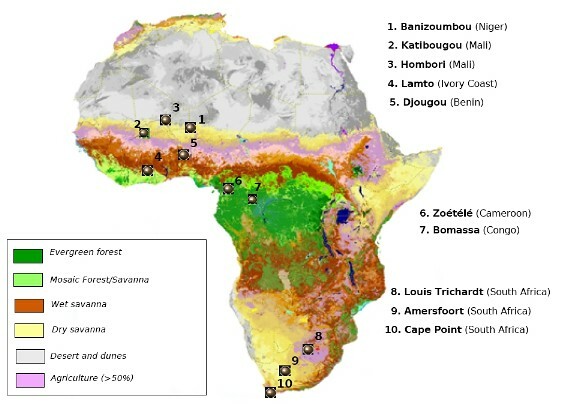 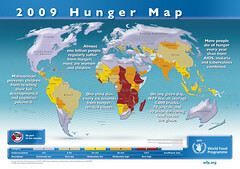 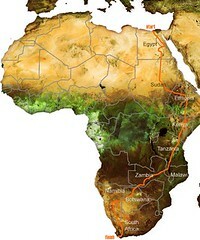 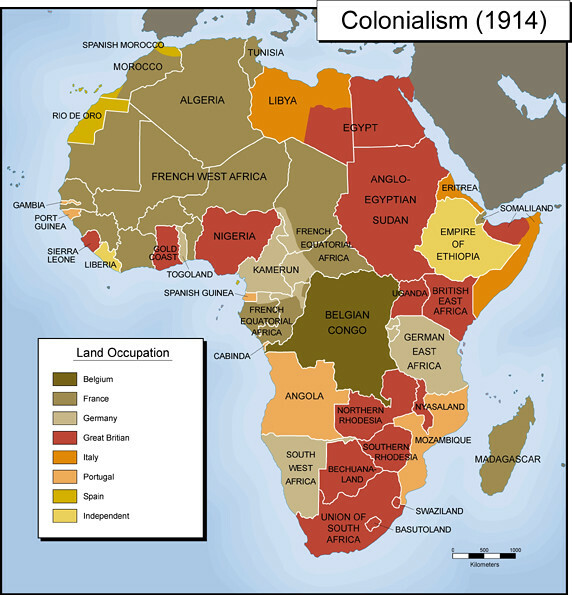 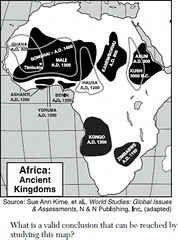 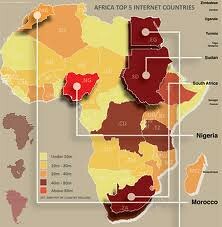 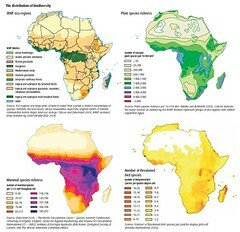 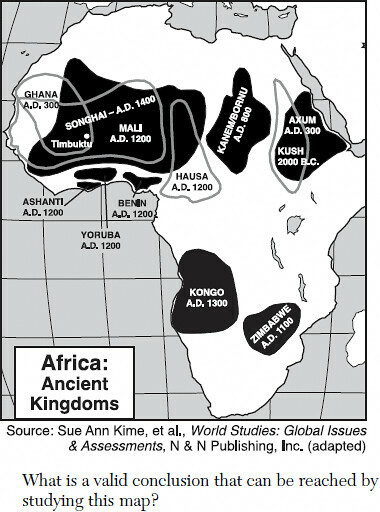 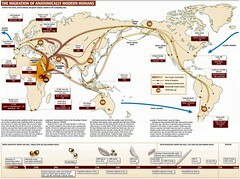 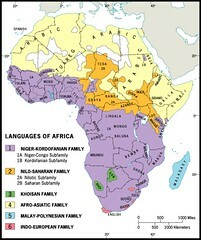 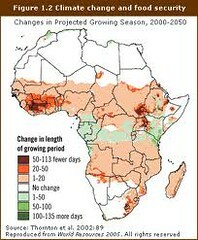 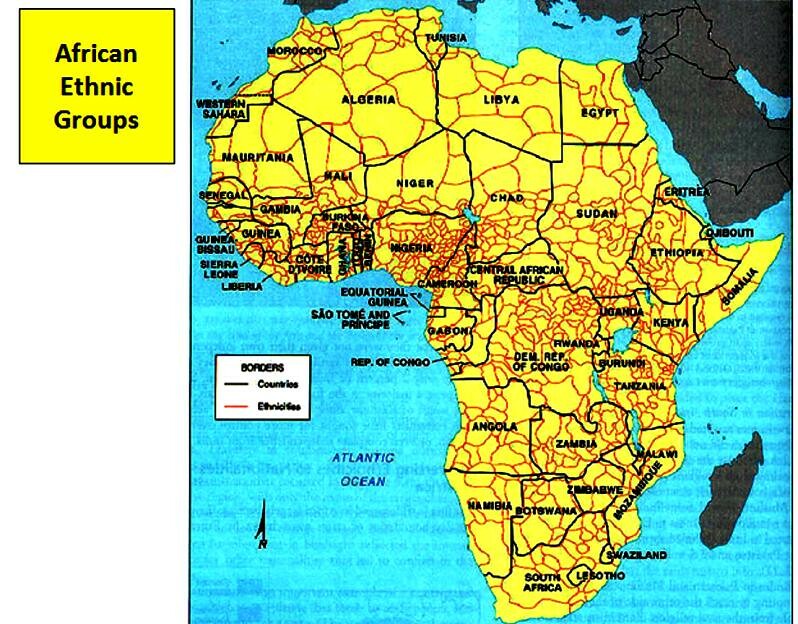 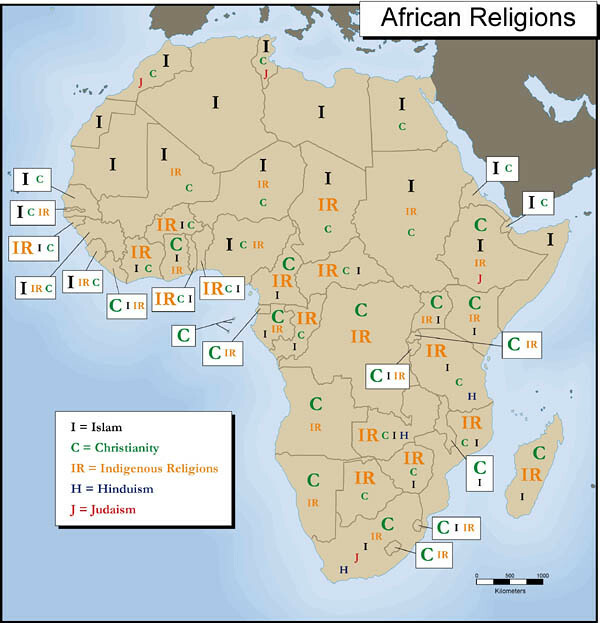 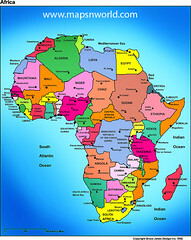 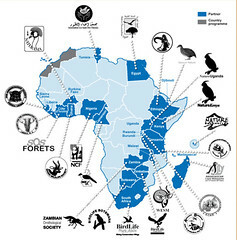 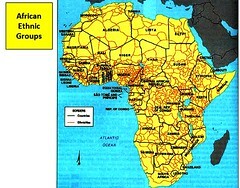 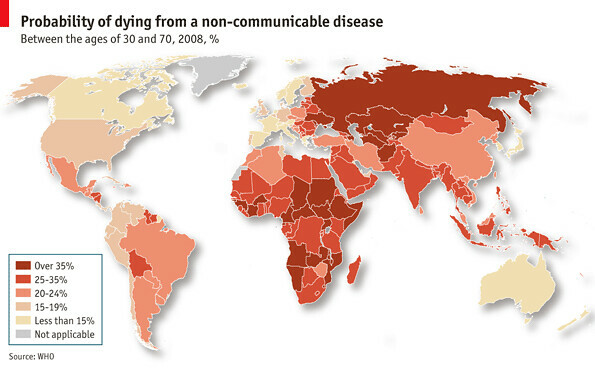 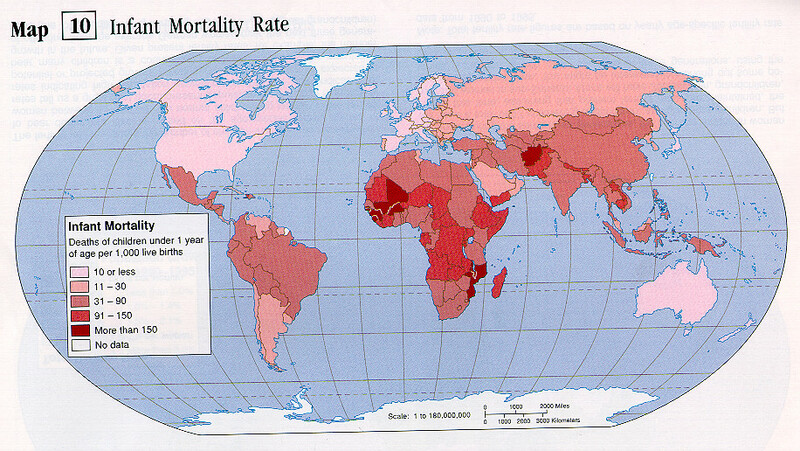 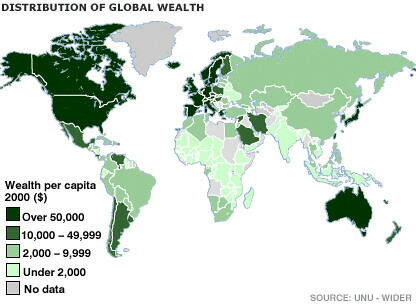 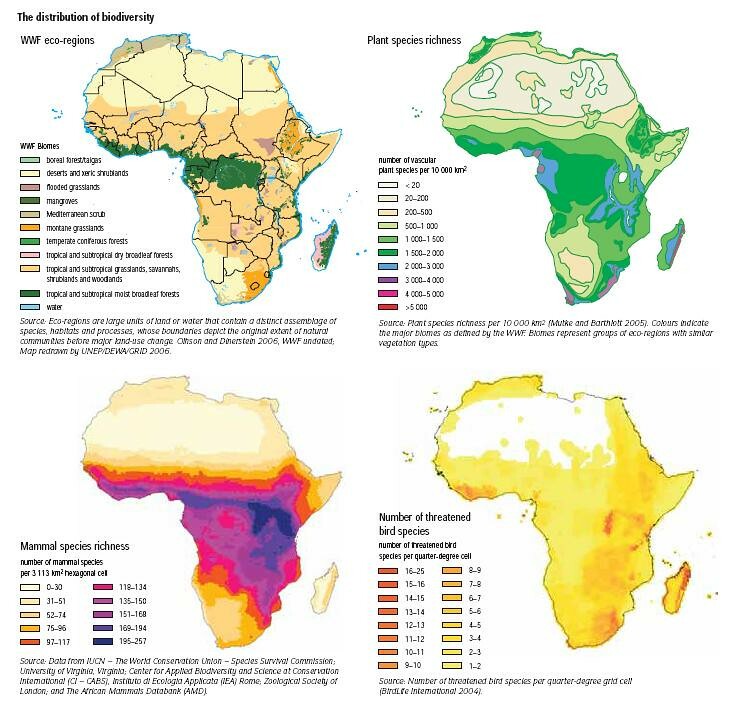 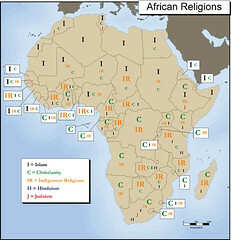 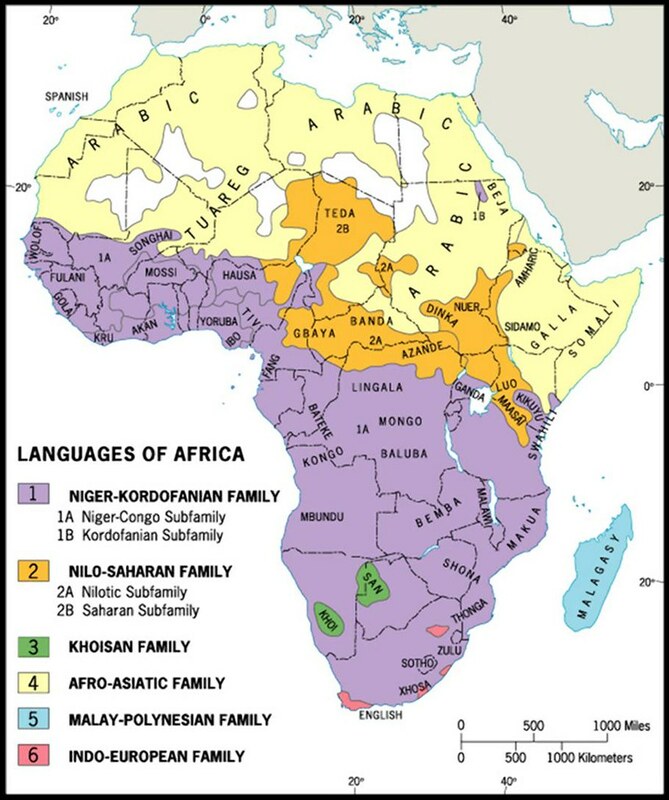 Maps are a great way to learn about the spatial patterns that shape life on the African continent, and they provide an excellent platform to consider the ways that cartography and representation has affected social, political, economic and environmental experiences of African people throughout history. 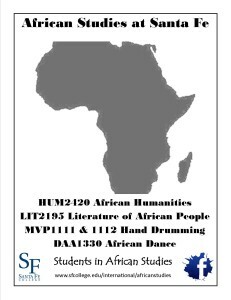 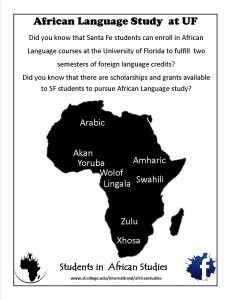 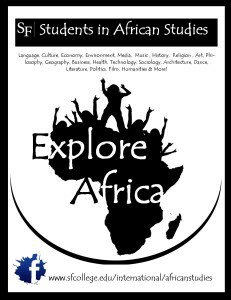 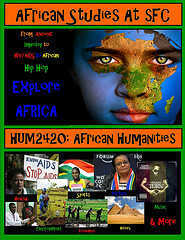 There are several online resources available to assist students and faculty who are interested in becoming more familiar with spatial representations of Africa and with using maps of Africa in teaching and studies. 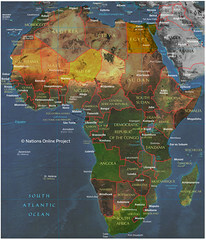 The University of Florida Map and Imagery Library hosts an African Map Collection that includes historic and contemporary representations of Africa.